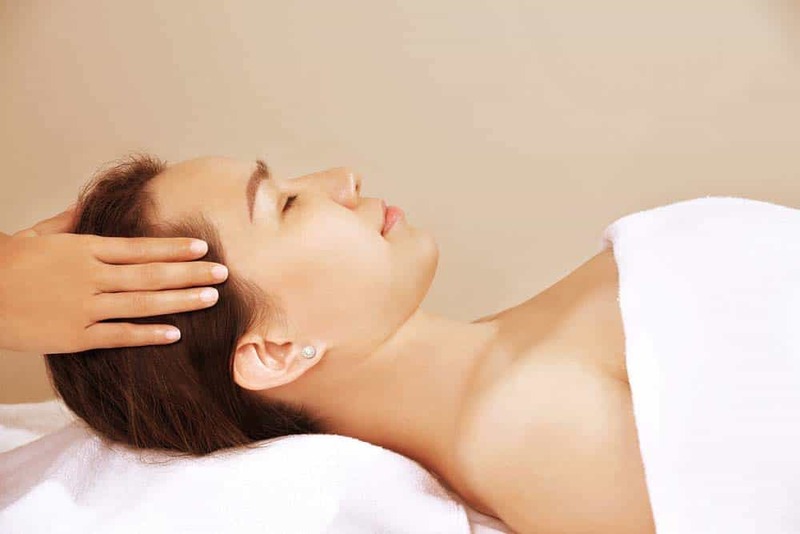 This massage helps ease migraine pain. Focusing on the shoulders, neck, scalp, head, and the eyes area to relive the Migraine Pain. **Online booking 10% discount Ready to be treated like Royalty? This Thai Style Four Hand Massage brings you to the next level of heavenly massage experience, where two therapists simultaneously massaging the entire body. They will give you the most intensive massage work on whatever muscles that are mistreating you most. This treatment is highly recommended for those who prefer a lot of therapy work to be done in a shorter amount of time, but double the relaxation. **Online booking 10% discount This Hand Massage is recommended for those Smartphone Addicts. Start off with Scrub and Massage on those tired little fingers with Supreme Lotion. Result; Heavenly Hands. **Online booking 10% discount This is a special treatment which features two therapists giving a smooth and balanced foot massage. The combination provides a special relaxation to relieve stress and provide relaxing harmony to the stresses of your modern hurried lives.